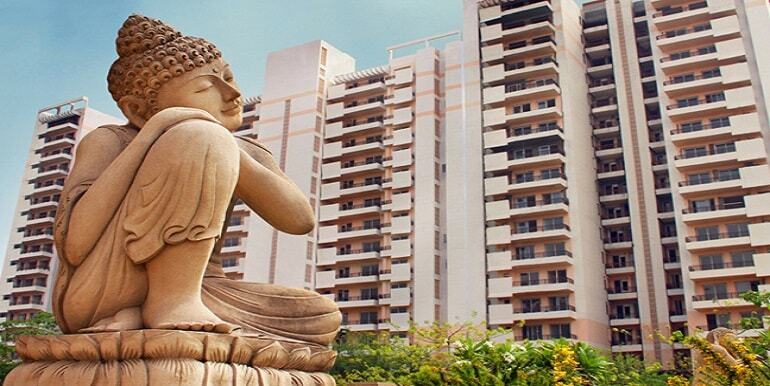 Puri Constructions are the most reputed real estate company who has constructed many housing and residential property projects over forty years. 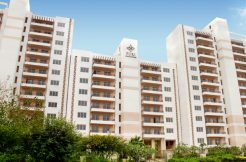 Now their leading housing project Puri Pranayam welcomes you with all modern amenities and they have made this project within 20 acres land. 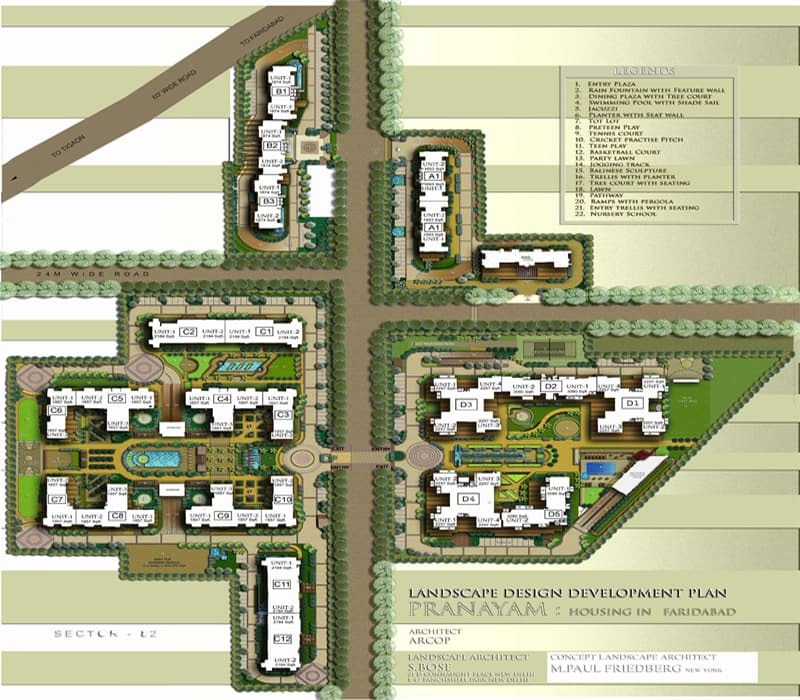 Puri Pranayam Flats in Faridabad landscaping and topography have been designed by ARCOP and M/s Paul Friedberg. 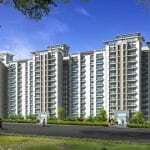 After completing several large projects including factory, institutions, hotels, dams and industrial plants, Puri Construction has become the most trustworthy and favorable choice for all. 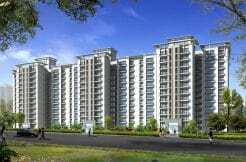 Puri Pranayam is one of the most luxurious residential group housing projects in Faridabad and Puri Constructions have designed this construction on the prime location of sector-82 in Neharpar, Faridabad also was known as Greater Faridabad. 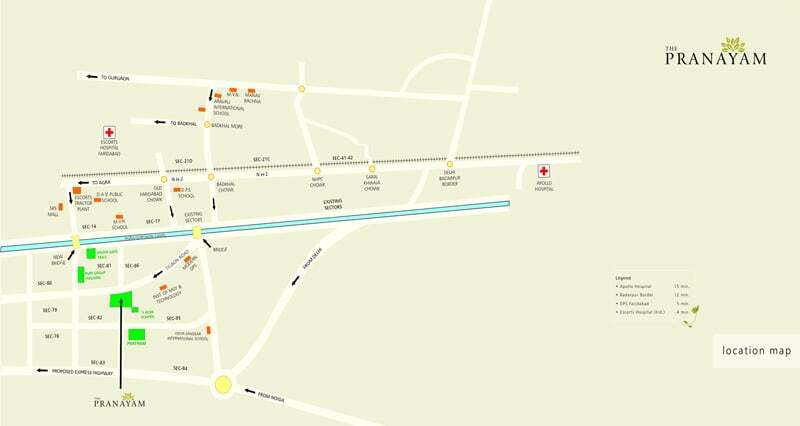 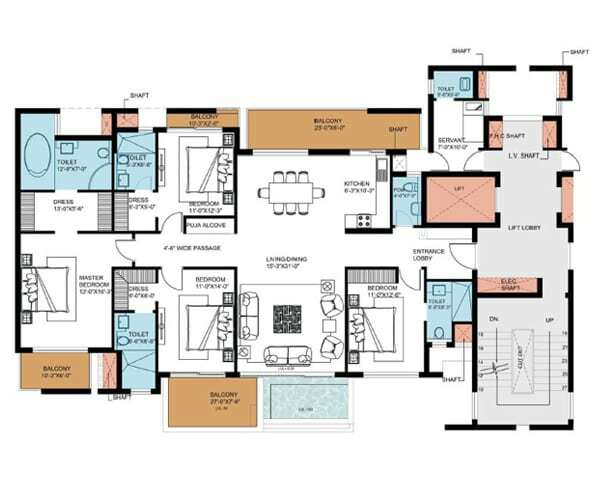 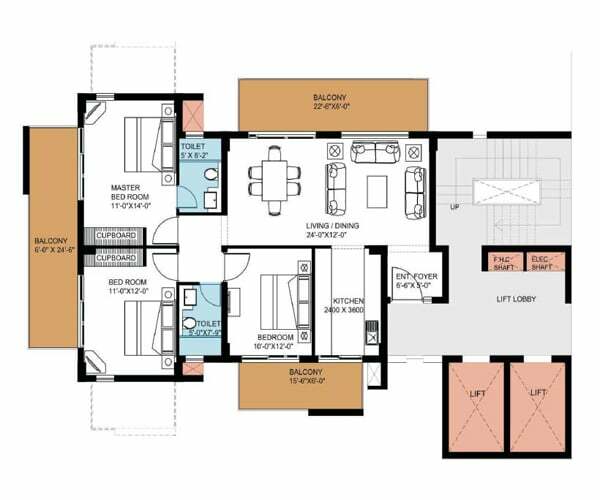 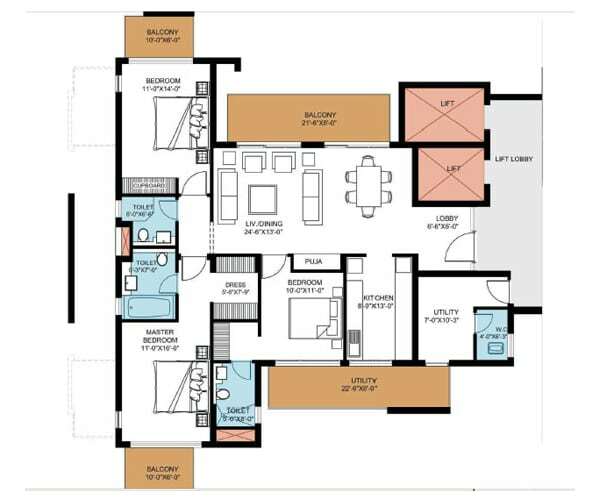 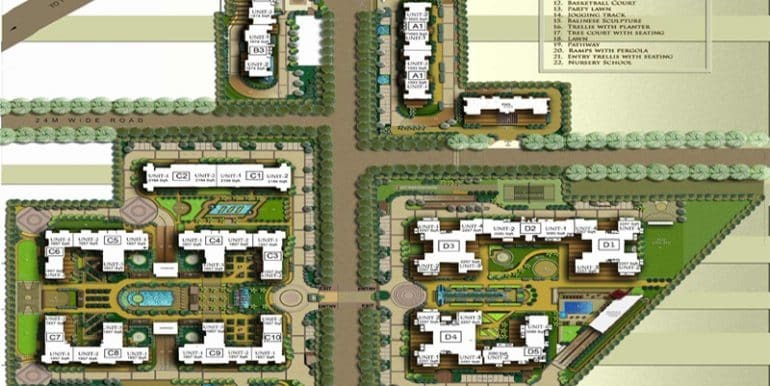 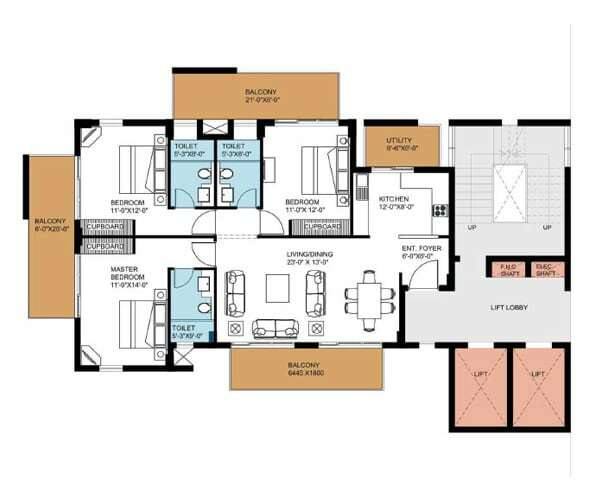 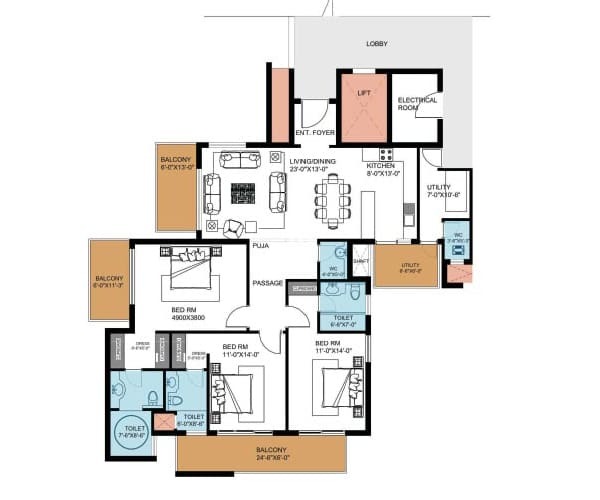 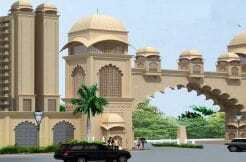 Puri Pranayam Flats in Faridabad are offering spacious flats measuring from 1693 to 3080 Sq.ft. 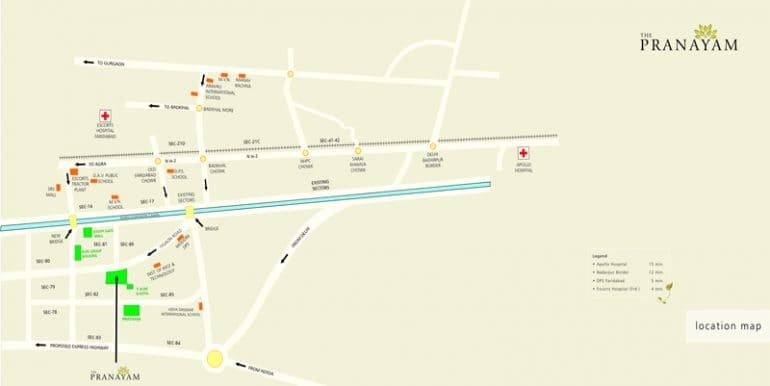 This Residential Project is situated near the posh area of sector 15 and 17 and you can also reach the metro station by walking.